Share your favorite Sweets and Zakka treats this holiday with this stylish Snack Tray. This is a Blender File. 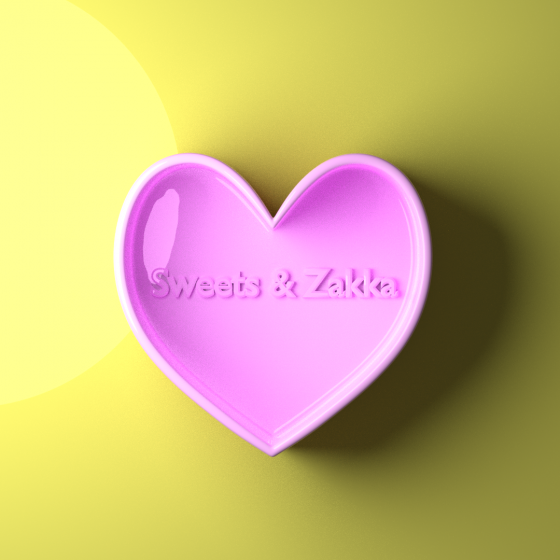 It's the holidays and you want to share your favorite Sweets and Zakka treats with loved ones. 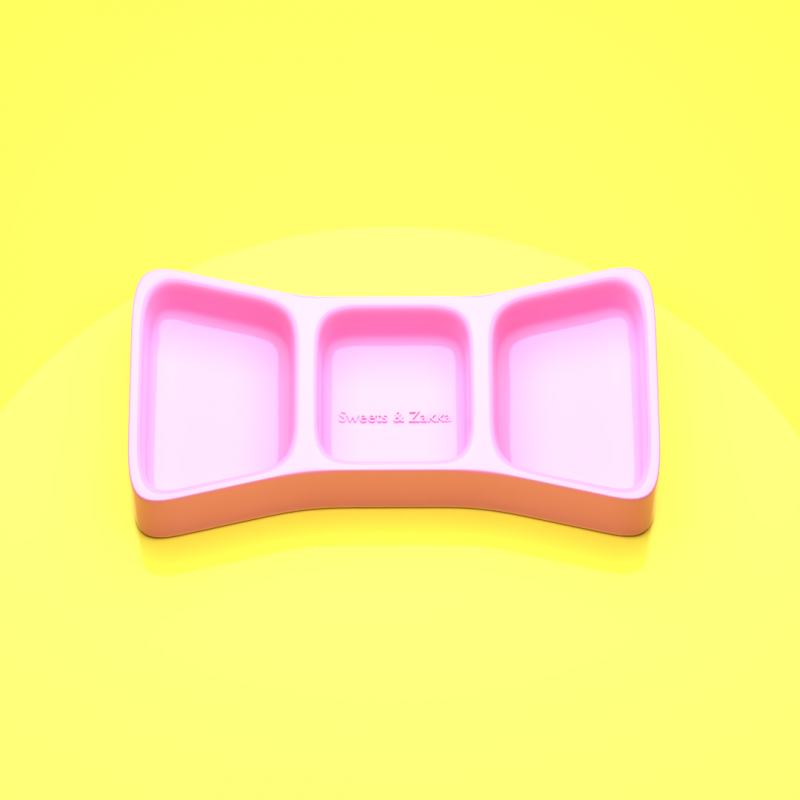 Pull out this Sweets and Zakka Snack Tray and share those treats with friends. This is a Blender File.